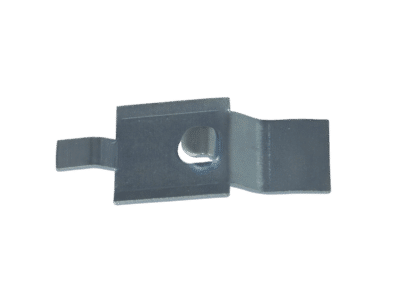 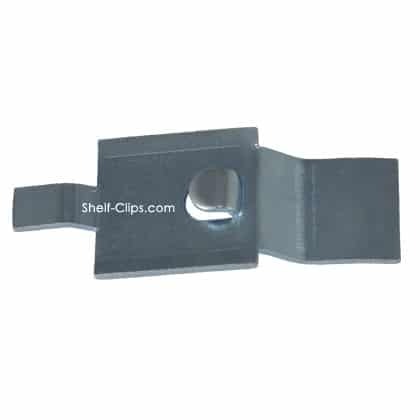 Edsal Shelving Shelf Clip HD Clip features the same quality of design and construction displayed by the N Clip, U Clip, 7000 Clip and WS Clip. 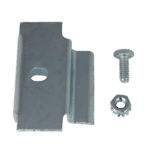 The Edsel HD clip (initialism for “heavy duty”) is a component of Edsal’s FeatureLine heavy duty shelving. 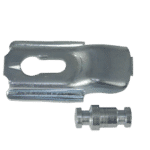 It is designed to impart maximum strength and shore up structural integrity in order to accommodate the heftiest of loads. 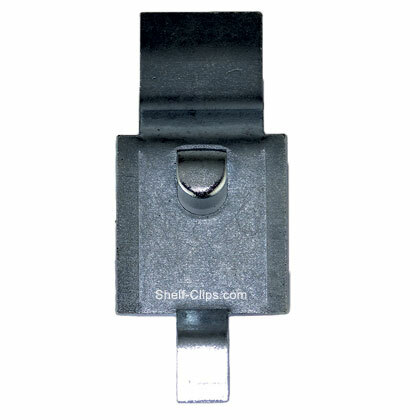 The Edsal HD clip functions by sliding into the corresponding slot on the shelf post. 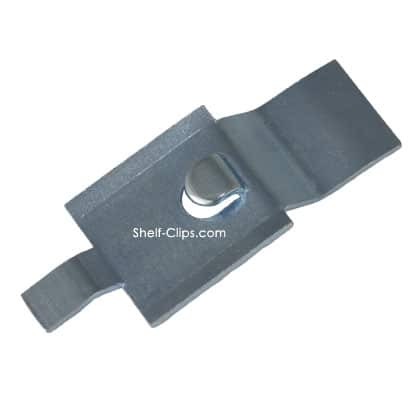 This allows the shelf’s weight to hold itself in place — a simple, yet highly effective system. 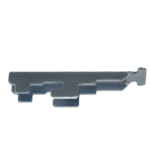 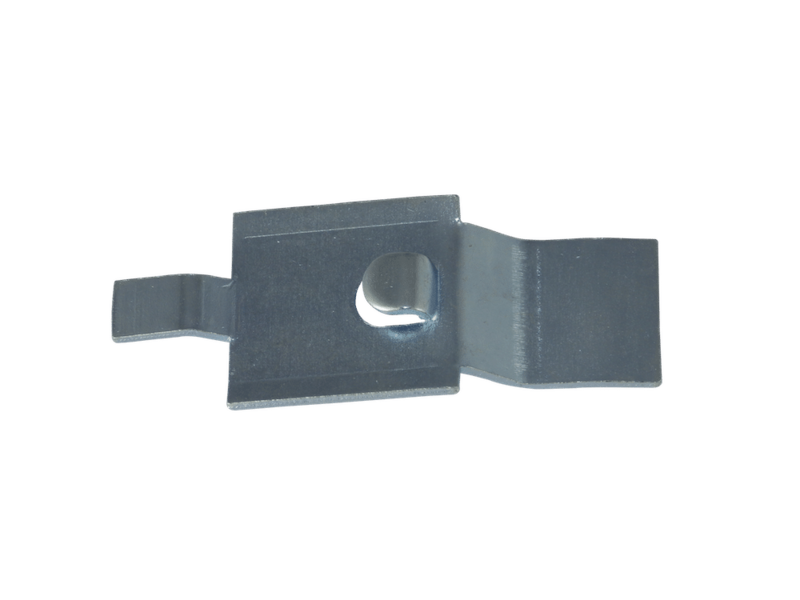 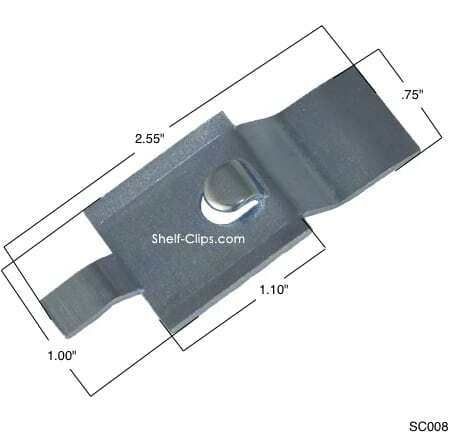 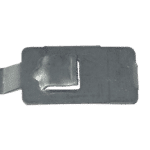 If you’re in need of these clips, order online at Shelf-Clips.com, or let us know by calling 855-289-2547.